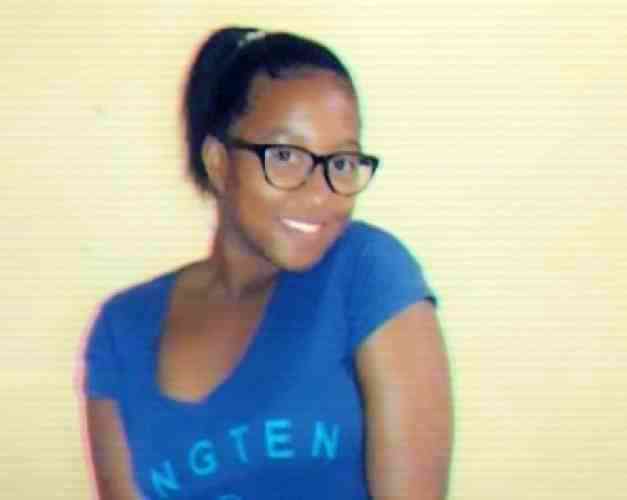 PHILIPSBURG–Anaika de los Santos Bren (13) has been found and is back with her parents after going missing for one day. Police announced on Tuesday, that the girl is back with her parents and police investigators will be investigating the cause of her disappearance. Anaika left her home on Back Street at 7:30am Monday to walk to Sundial School, but school officials reported she never arrived there. The Police Youth and Morals Department confirmed that the missing minor was found safe. Police thanked the public for feedback in spotting the girl after she was reported missing on Monday evening.